expands your business quicker than you think, cost-effective, fully integrated solution. You get a simple, flexible and efficient integrated solution. Whether you are starting a small salon or running multiple gyms outlets, our system is able to meet your needs. 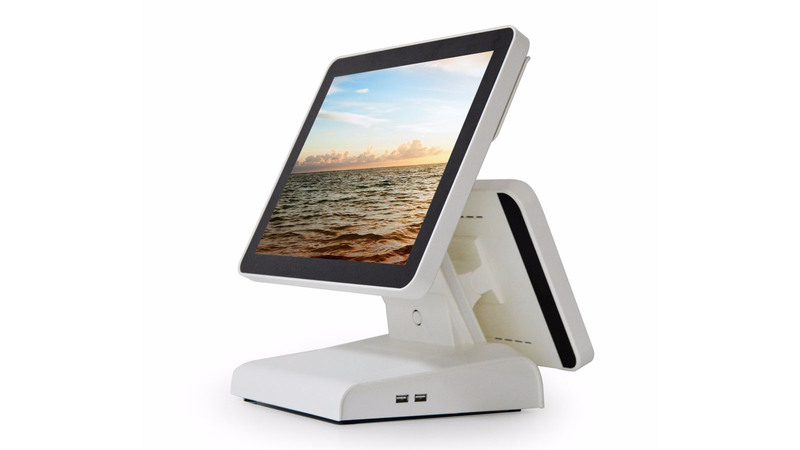 Our POS System is fully equipped with a variety of useful features that you can implement in your daily tasks. Running your business becomes more efficient. You’re in control of your loyalty program. Create a loyalty program that caters to your clients and encourages customers to keep coming back for more. Manage single or multiple locations from anywhere with real-time reporting from the 2POS platform right on your mobile device, so you can ensure that business is going as planned. Manage all aspects of your workforce from one console and streamline your administrative paperwork, allowing you to focus on big-picture items. Maintain a view of your inventory in real time. Draw from 2POS’s robust reports to make business-critical decisions. Stay smart about your business with 2POS’s reporting suite that gathers data from every transaction, organizing it into detailed reports to help you analyze your business performance. Standardize your operations across multiple locations and manage your business with 2POS’s full suite of tools for your Enterprise.